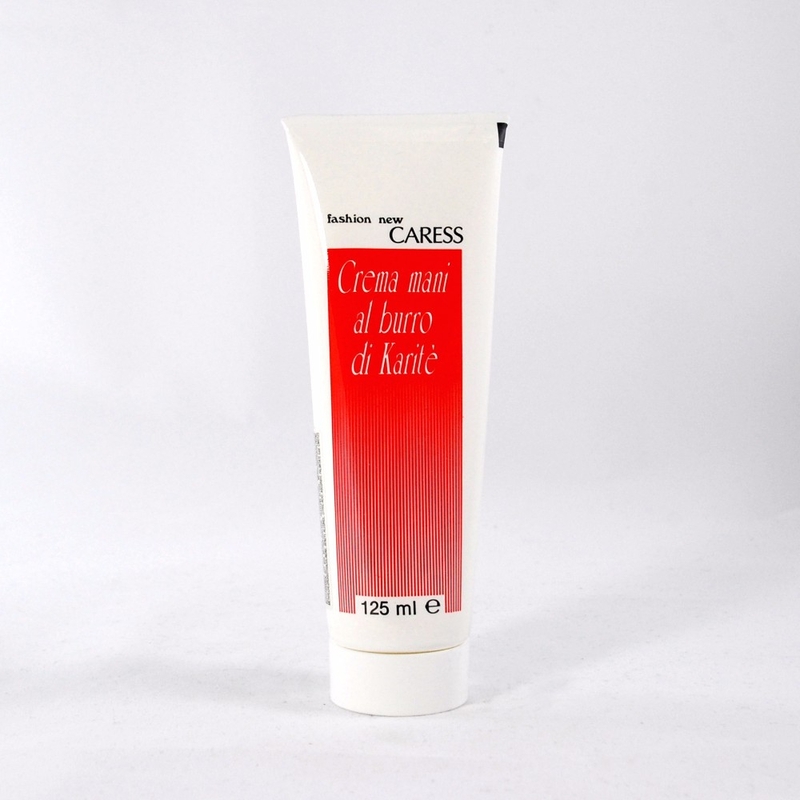 Softening cream containing shea butter, a substance rich of vitamins. It protects, moisturizes and smoothes the delicate skin of the hands. Use: apply with a slight massage.